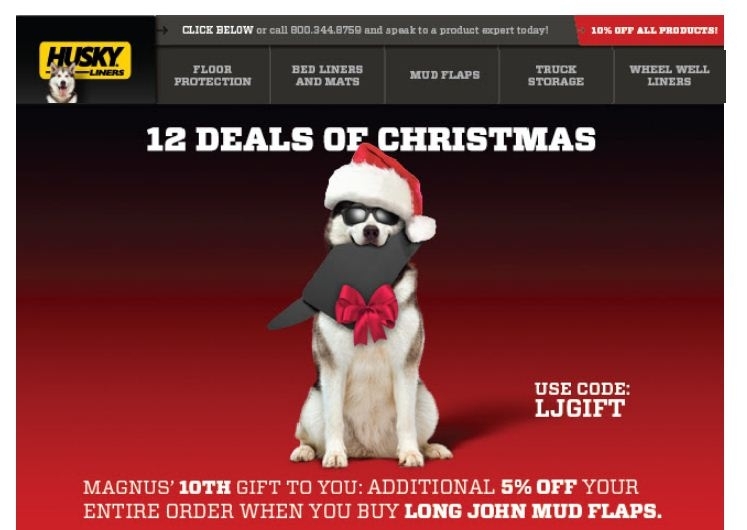 Allen Miller Extra 5% Off Your Order When You Buy Long John Mud Flaps at Husky Liners. Use promotional code LJGIFT. I am validating that this deal works as described.